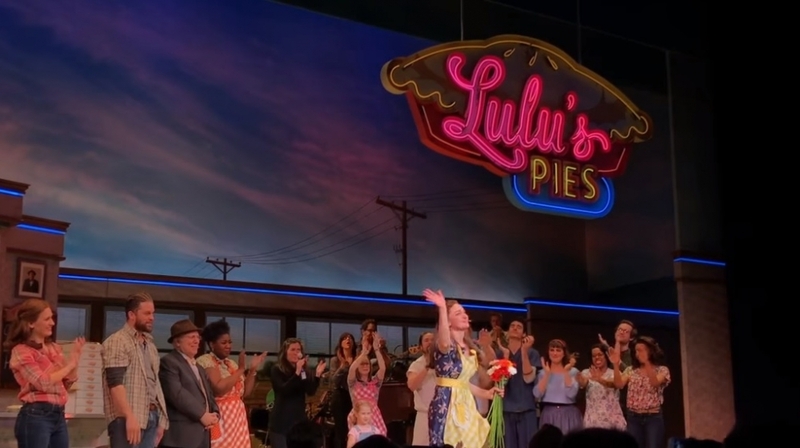 Sara Bareilles is bidding Waitress adieu, but the cast gave her a beautiful send-off on Sunday when they sang her song “Down At The Diner” as they each handed her a flower. Bareilles originally wrote for the song for Waitress, but it was ultimately cut from the show and has never been performed before. Check out the video below to hear the song for yourself, and feel the love as Bareilles takes her final bow and joins in a group hug with the entire cast. Then, book your group tickets for Waitress — and stay tuned! We have an interview with Katherine McPhee — who will be stepping into the role of Jenna on April 10th — coming up that you won’t want to miss!